Pliers | North West Timber Treatments Ltd. 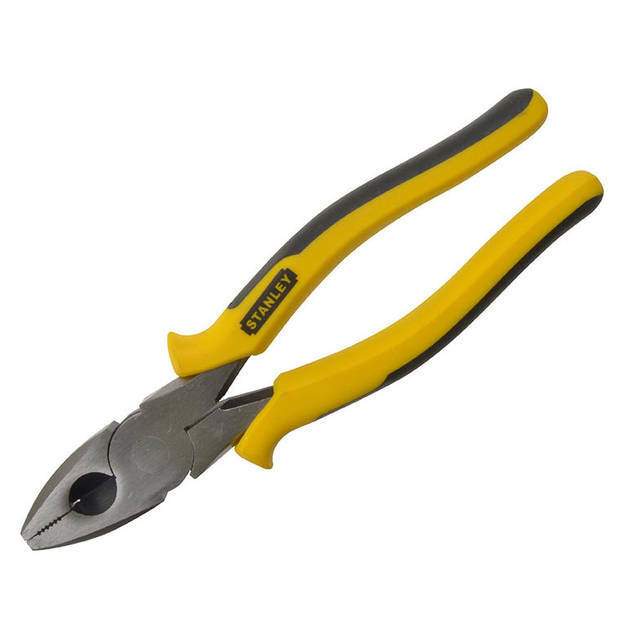 Here at North West Timber Treatments we have a huge selection of pliers, many different styles for many different uses, so what not browse our massive range, available in store and online from North West Timber Treatments Ltd. If you have any questions about our range of Pliers then call our sales team on 01942 720777 or email us at sales@nwtt.co.uk.